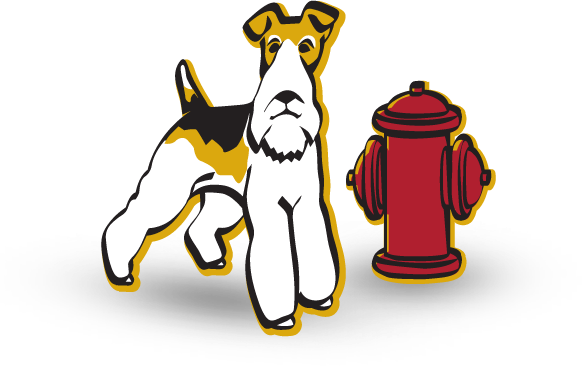 With a wealth of experience in training puppies across Houston, Fireplug Bed & Bath has the skill and experience to cater to your young dog’s needs. Our professional service leaves no stone unturned in the pursuit of puppy training perfection and our certified team of trainers take immense pride in the work that they do. So, whether you have bought a new pup from a breeder or rescued one from a shelter, make sure to give him or her the best start in life with top-quality training. We promise to deliver a service that will make your dreams a reality. So, don’t settle for second best when the number one team is right here in Houston. Being the proud owner of a new puppy comes with many benefits and rewards. From their cute and petite demeanor to the look of joy on their face when they embrace a sun-filled park for the first time. However, the first twelve months of a puppy’s life is also integral when it comes to instilling your pet with the right obedience, socialization and house training. By doing so, you can rest assured knowing that the positive traits developed will guide him throughout his life. Despite the best intentions of most dog owners in Houston, the simple fact of the matter is that not every person who gets a puppy has the time, resources or ability to train their newest member of the family correctly. At Fireplug Bed & Bath, we are always looking at ways to improve aspects of all the services we offer. It is for that reason that we now offer a professional puppy training regime from the comfort of your own home. By combining the strict and consistent elements of our professional puppy training service, with the familiar surroundings of your home, we feel that we give the pups we work with the best chance of achieving their training goals. The benefits that your puppy can get from an intense one-on-one session are immense and should not be underrated. The simple fact of the matter is that some puppies react very well to group training sessions, while others don’t. Much like humans, every puppy is unique and their individual characteristics and personality traits will often determine whether they will do better in group of private sessions. Also, don’t forget that, for you, there is also the added convenience of not having to bring your puppy to our Houston center.